Sony is celebrating two years of PlayStation VR by announcing the release date of the VR, Hero Shooter Megalith. 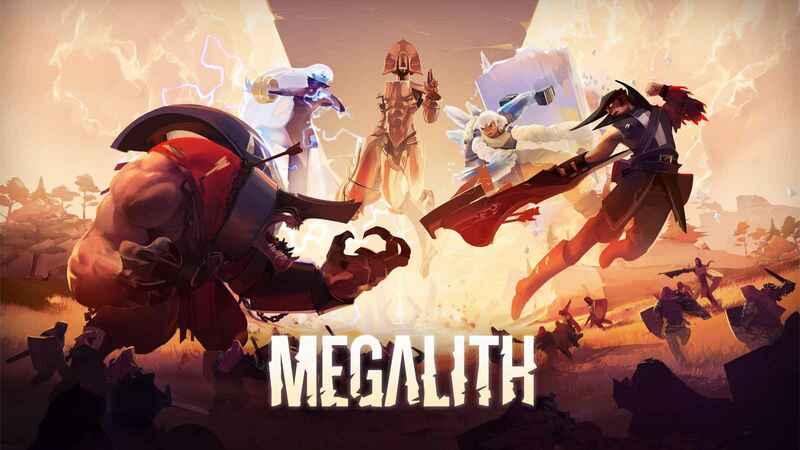 Megalith will launch for PlayStation VR on January 8, 2019. A free trial version of the game will be available from November 13. Pre-ordering the game from the PlayStation Store will unlock all available Titans (heroes) in the trial. You will also get exclusive skins for the Titans and an Avatar pack for the five starting titans. Finally, you will receive one additional DLC Titan on the game’s release. Sony is also celebrating the two year anniversary of PlayStation VR in other ways. Borderlands 2 will be getting a VR release in December. Also, Firewall Zero hour will be getting some cosmetic DLC next week.